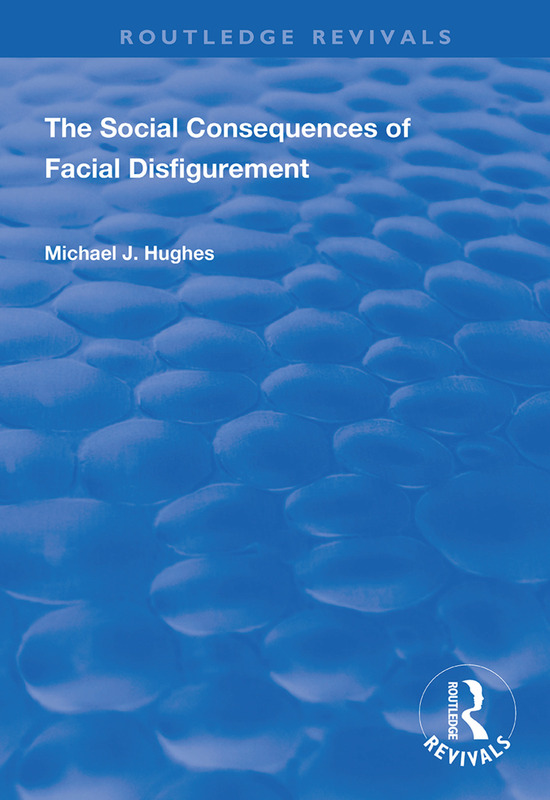 First published in 1998, this volume recognises that the face is important in human relationships and a facially impaired person is therefore disadvantaged. In this study the causes and social consequences of facial disfigurement are considered, the means whereby people adapt to revised appearance are explored, and an evaluation is made of professional help. Suggestions are given for improving the contribution of social work to rehabilitation.